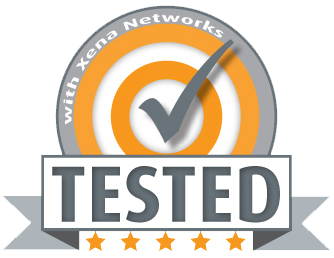 Here you can register to download the FULL server chassis software packages for Xena’s Valkyrie products. These are for customers upgrading to the latest version. If you ONLY want to use Xena’s Live Demo System, please see this page. Read what’s new in Valkyrie Release 79. Looking for Vulcan L4-7 Software Downloads?